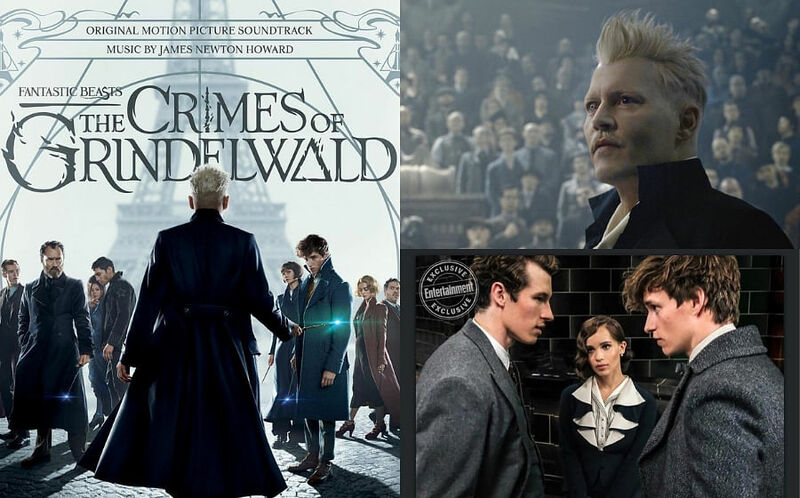 There’s no shortage of events happening in Singapore, so we’ve narrowed it down to the best upcoming events that will thrill, soothe and energise you - and best of all, provide Insta-worthy photos to make your friends green with envy. Whether it’s traversing the virtual grand halls of Versailles, battling the world’s largest bouncy castle obstacle course, or showing your artistic side as you create a Christmas wreath, your feed will look fabulous. If you haven’t heard managed to snag one of Santa Maria Novella’s cult products, this is your chance. One of the world’s oldest apothecaries, it was started in 1221 in Florence by Dominican monks, producing handmade soap, perfumes, skincare, candles, potpourri and more. Their products reached mass acclaim when Catherine De Medici commissioned the friars to create a fragrance in her honour, before she left to become queen of France. That perfume, ‘Eau de la Reine’ is still in use today. 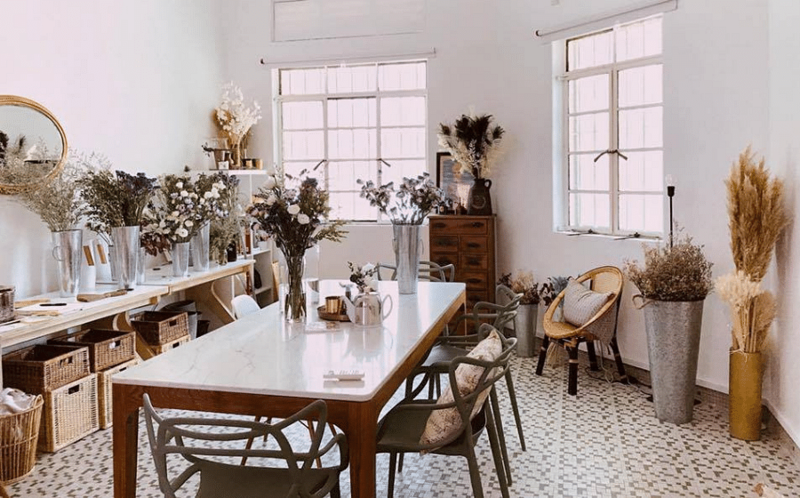 Together with Aude, founder of Ask a French flower studio (based in Tiong Bahru), immerse yourself in a fun Christmas wreath-making workshop ($198/person), while nibbling on a selection of light snacks and beverages. It’s not just your festive wreath that you’ll get to bring back - you’ll also get a candle from Officina Profumo Farmaceutica di Santa Maria Novella - hand painted with gold. Pre-Christmas IG post? Check. Ability to now make Christmas wreaths? Check. Happening for one day only on Saturday November 17, choose between 10am - 12.30pm or 3pm to 5.30pm. The world’s largest inflatable obstacle course hits our shores with a roar, as part of GTFO Singapore 2018 from December 7 - 9. Children should stay away, for only the brave (and those above 18) are allowed to do battle with this fearsome creature, that has traveled around the world. 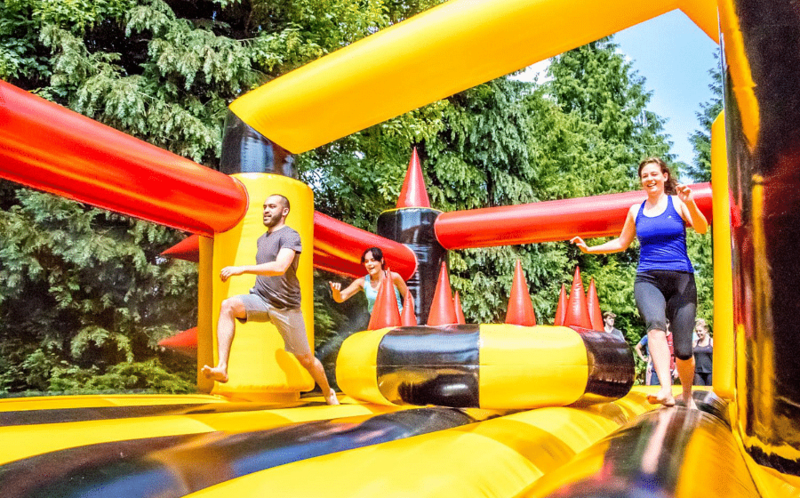 Claw your way up slopes, weave through spikes and bounce your way to victory in this adults-only bouncy castle, that spans over two football fields (272m) in length! After you’ve completed the course, don’t forget to take a selfie showing that you killed the beast. Tickets start at $37 for two hours. Ooh la la. 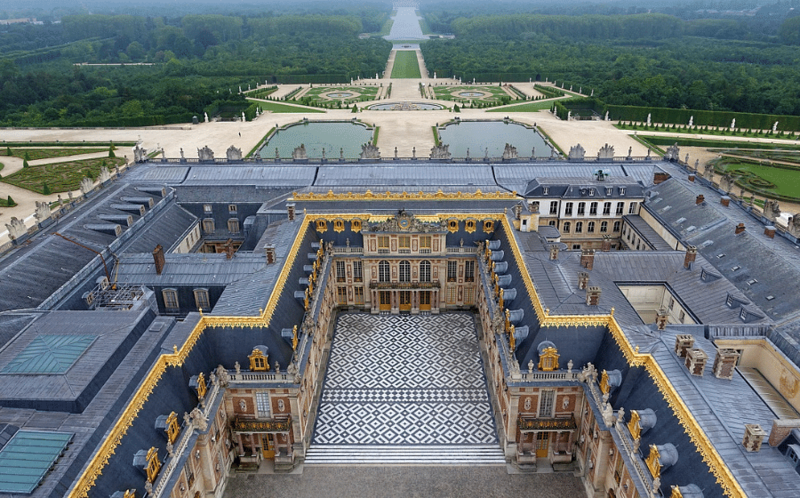 Unable to go to France and enjoy Versailles, or perhaps you’ve got post-Paris holiday blues? From November 30 to January 6, the Palace of Versailles, ESSEC Business School, and Ion Orchard have come together to present Virtually Versailles, an innovative digital exhibition that allows you to virtually visit and interact with the decadent 336-year-old palace, that has captured imaginations and been in the background of many, many Instagram posts. The Sun King himself, Louis XIV will greet you before you explore the humble beginnings of the palace, all the way to World War One, and uncover previously hidden tales of masked balls, experiments and ghosts. Marvel at the Hall of Mirrors, before you interact with members of the French Court who’ll take you through a guided tour of Versailles, as part of the Virtual Reality Experience of Versailles, thanks to Google Cultural Institute and the Orange Foundation. While cycling in the actual site is forbidden, the exhibition will have footage taken from a first-person perspective as you ‘pedal’ through the sculpture garden. 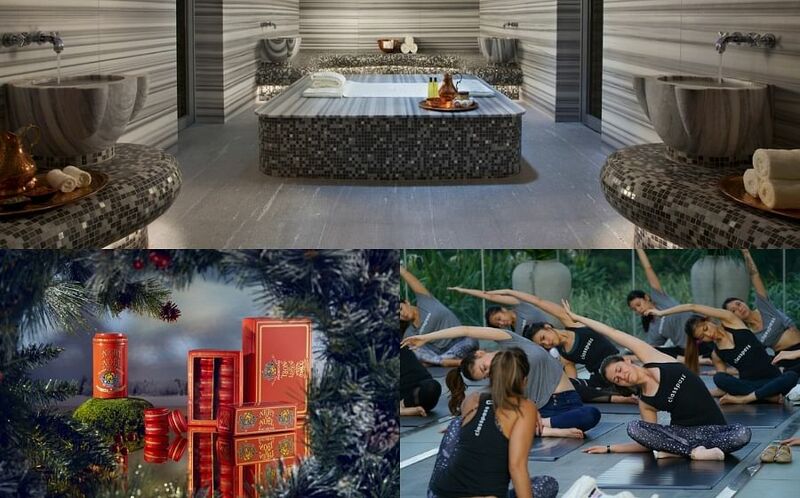 You’ll also have the chance to win free round-trip economy class tickets for two on Air France, a two-day passport ticket for two to visit the real Palace of Versailles, and a one-night stay in a hotel! Singapore’s no stranger to festivals and Tropika is the latest player to join the literal party. The festival aims to connect socially conscious individuals around the themes of inclusivity, wellness and sustainability. From 2pm - 11pm on December 2 at Fort Canning Park, dance to the global beats of German DJ and producer Daniel Haaksman and Italian multi-instrumentalist Gabriele Poso, who’ll cover a whole range of music, from Brazilian funk, African house to soul. Singaporeans DJ Funk Bast*rd from record label Darker Than Wax and DJ Kiat will be providing support, but if you prefer music that’s a little less electronic, visual and sound duo NADA will perform re-interpretations of Southeast Asian songs. Local talents The Beetroot Ensemble will also hit the stage with a specially curated 90-minute set. Haaksman and Poso will also hold a sharing session on the state of the global music industry based on their experiences, while Audrey Perera and spoken word poet Deborah Emmanuel will discuss the state of marginalised communities in the performing arts world. When you’re tired of holding your phone up to post IG Stories, browse through the wholesome food stalls that Tropika has prepared. Psst, it’s also dog friendly so your pooch can enjoy the music too. 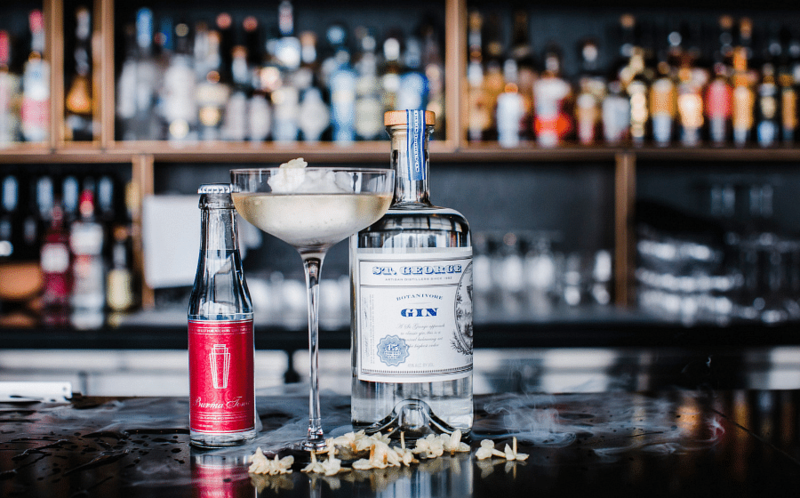 Kicking things off with their opening party at Post Bar at the Fullerton Hotel on November 30, the Gin Jubilee is providing nine days of alcoholic fun in Singapore, until December 8. With over 40 bars taking part, including Atlas, 28 Hong Kong Street, Jigger & Pony, Manhattan, Nutmeg & Clove, Origin and The Tippling Club, visitors can deepen their appreciation for gin through masterclasses, Brass Lion distillery tours, make-your-own cocktail classes, and fierce competition from bartenders to create Singapore's best G&T. The winner will go on to compete for the title of Asia's Best Gin & Tonic against winners from Malaysia, Hong Kong and China, for the grand prize of either a three-day, two-night trip to the opening of the East Imperial Gin Jubilee in Auckland, or a visit to East Imperial's cinchona plantation in Java. Guests are encouraged to visit all the bars (hello tipsy weekends) and vote for their favourite G&T by uploading a picture of their favourite on Instagram with the hashtag #GinJubilee2018 and the bar's location. Singapore will also be the first in the world to taste East Imperial's new Royal Botanic Tonic, which was created in collaboration with The Royal Botanic Gardens in London. The tonic honours the Botanic Garden's exportation of cinchona seeds from South America to India, which eventually led to the creation of the gin & tonic (cinchona makes quinine, which goes into tonic water). The Royal Botanic Tonic has tasting notes of elderflower, ruby red grapefruit, and of course, that slightly bitter flavour that comes from quinine. Being environmentally friendly is also key, as Gin Lane (December 8) at 30 Maxwell Road will be serving all drinks in biodegradable packaging, as well as running their Bio24 food waste recycling programme which converts all food and drink scraps into fertiliser. Bring your own mug and enter at a discounted price of $15 (normal price $20) and enjoy delicious G&T from all participating bars between 5pm - 11pm. Last year's Gin Lane saw over 5,500 G&T served - help break the record (with zero waste 'cos it's environmentally friendly) and do your part this year.